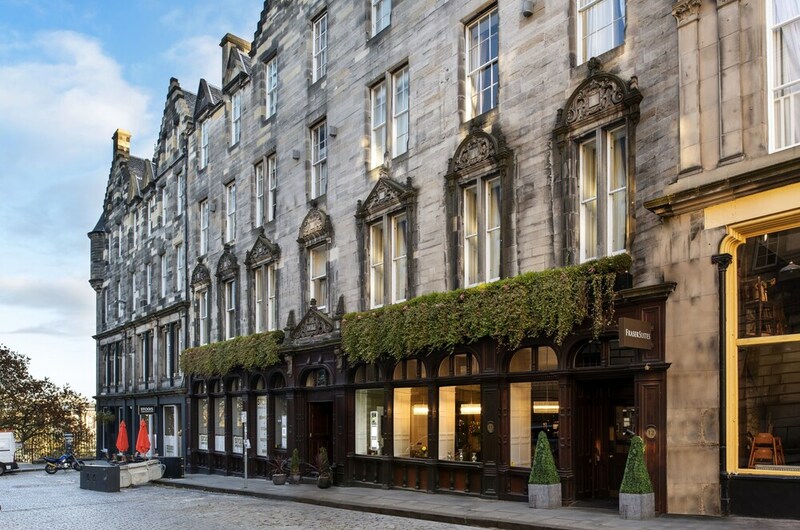 Located in Old Town, this eco-friendly aparthotel is within a 5-minute walk of St. Giles' Cathedral, Princes Street Gardens and Greyfriars Kirk. Edinburgh Castle and Edinburgh Playhouse Theatre are also within 15 minutes. Edinburgh Waverley Station is only a 5-minute walk and Edinburgh Haymarket Station is 23 minutes. A restaurant, a fitness centre and dry cleaning are available at this smoke-free aparthotel. WiFi in public areas is free. Additionally, laundry facilities, a 24-hour front desk and express check-out are on-site. Each apartment features a kitchenette with a fridge and a microwave, plus complimentary wireless Internet access and an LCD TV with digital channels. Comforts include Egyptian cotton sheets and a pillow menu. Other touches available are an iPod dock and a rainfall shower. The aparthotel offers a restaurant. Public areas are equipped with complimentary wireless Internet access. This Victorian aparthotel also offers a fitness centre, laundry facilities and dry cleaning/laundry services. Fraser Suites Edinburgh is a smoke-free property. Stocks Urban Bistro & Bar – This restaurant specialises in Modern European cuisine and serves breakfast, lunch and dinner. Open daily. Recreational amenities at the aparthotel include a fitness centre.